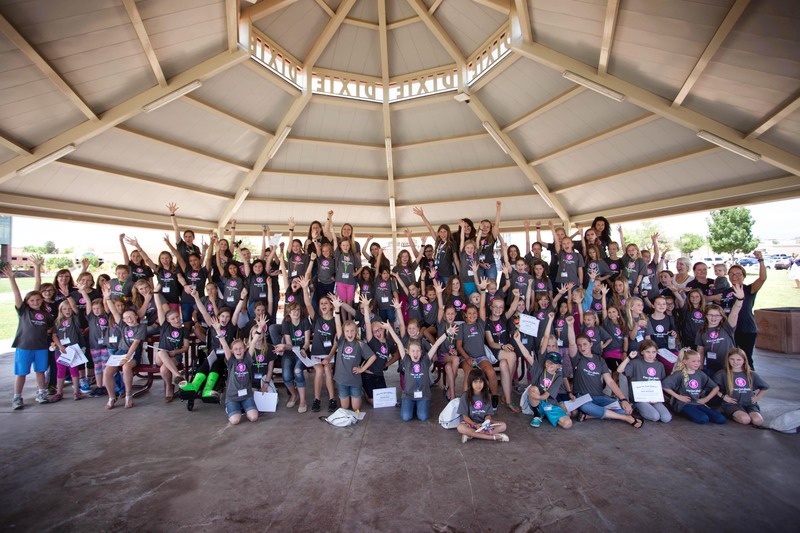 Girls Go Digital (GGD) has expanded from a handful of girls in Southern Utah in 2012 to over 300 girls in 2015. 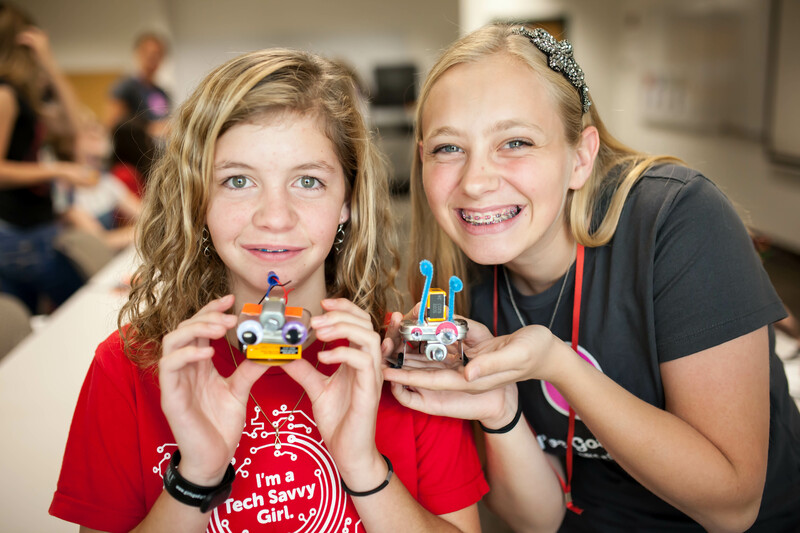 GGD has filled a growing need to make computer science and technology accessible to girls and has been successful enough it plans to expand into Northern Utah this summer. Exposure to technology and computers at an early age is one of the simplest ways to encourage girls to engage and to explore computer science and technology. (computerscienceonline.org). Overcoming negative stereotypes with the presence of positive female role models. Classes are taught by women who are studying, practicing and/or teaching in the fields of technology and computer science. Girls have one-on-one interactions with women surrounded by their peers, allowing the girls to feel comfortable expressing themselves. Girls Go Digital! is designed to empower young girls to create and innovate with computers, programming, technology and design. It hosts events, workshops and camps for girls with packed with hands-on projects which are tailored specifically for girls and their unique abilities. Projects are selected and designed by girls for girls–and presented by women who support the endeavor to engage girls in activities that promote greater involvement in computer science and technology.